The Girl Scouts Brave the Cold! Please let this bag and its contents be a blessing to you as you are going through hardships! Know that you are cared for and not forgotten. Know that there is always hope. 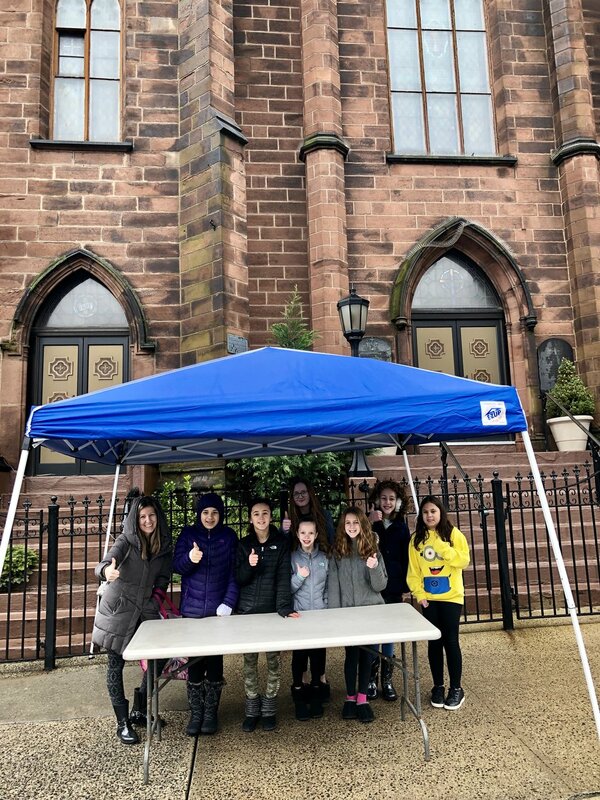 Thanks again to the Nutley Girl Scout Cadette Troop 20099 for braving the terrible weather to hand out toiletry bags to the men and women who visit St. John's! 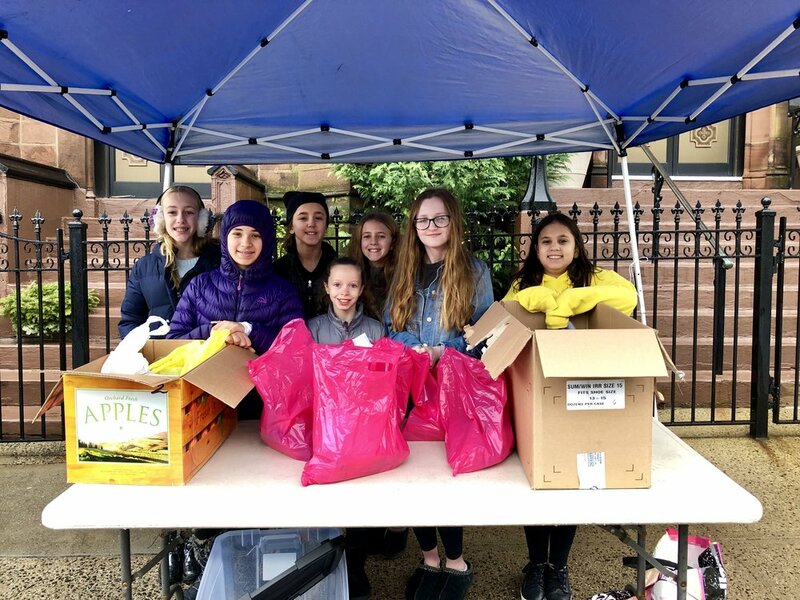 It's always so rewarding to give back, and I know the Girl Scouts had a lot of fun, even if it was a bit cold. Thanks again and good luck this year!